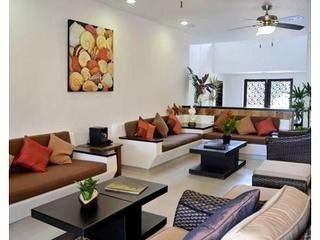 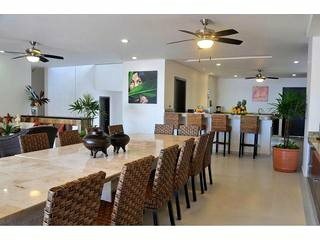 Villa Bellamar is the perfect beachfront property to get away from the hustle and bustle of your busy life. 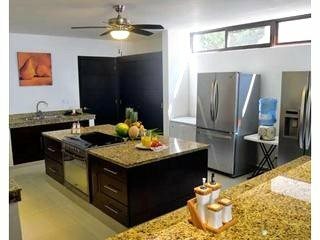 The comfortable and spacious interiors, as well as the common areas in Villa Bellamar, include a large pool, terraces, balconies, sandy areas for sunbathing, a great rooftop observatory and an outdoor BBQ grill, make this Akumal villa a place you will want to come back to year after year. 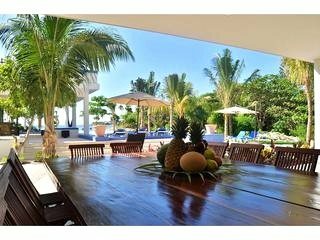 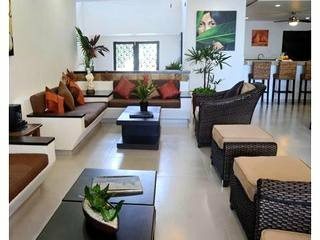 This is a spacious villa, perfect for large family vacations, weddings, celebrations, gatherings, and reunions with friends. 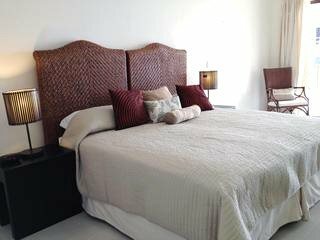 Featuring thirteen Master bedrooms, all of them with ocean views, this Akumal villa can accommodate up to 39 adults. 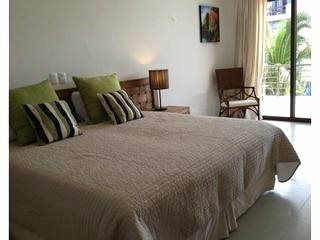 Each of the bedrooms can accommodate three adults or two adults and two children under 12. 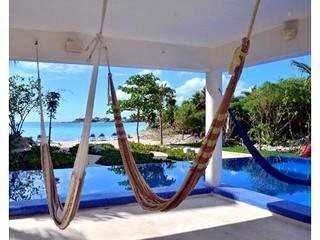 Villa Bellamar is a property where attention to detail is second to none, and this villa has been designed with you in mind. 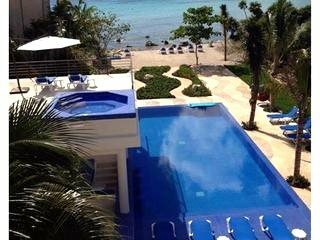 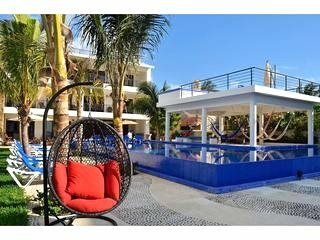 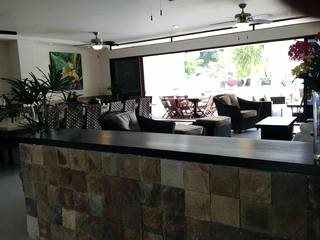 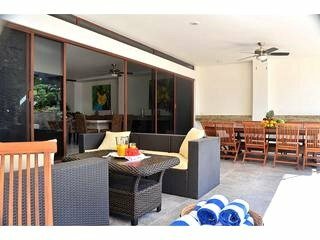 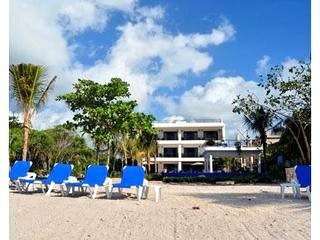 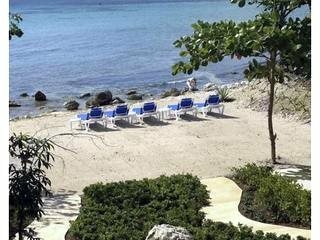 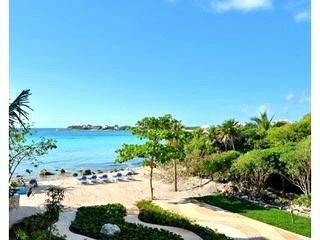 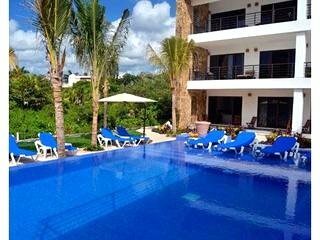 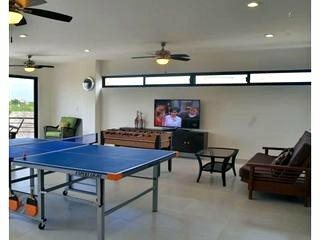 Staying in this Akumal villa you, will have all the activities and attractions of Akumal at your fingertips. 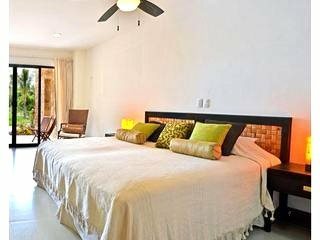 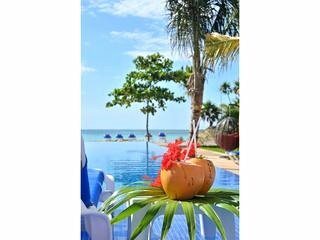 This thirteen-bedroom villa is special, the right choice for a wedding, honeymoon, vacation and it is ideal for large families. 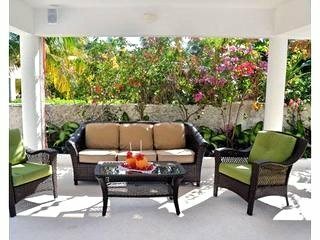 This luxury Caribbean villa offers a tropical getaway, in a place renowned for old-fashioned hospitality and timeless elegance. 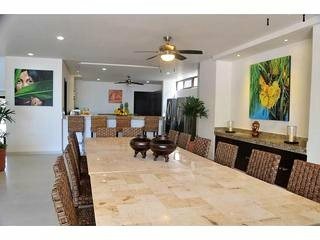 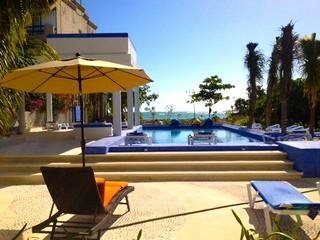 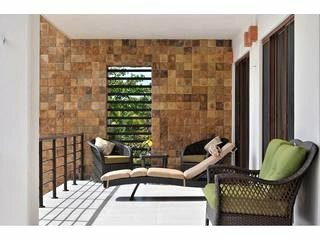 Enjoy the private pool, fabulous beachfront setting.... just steps from the ocean.